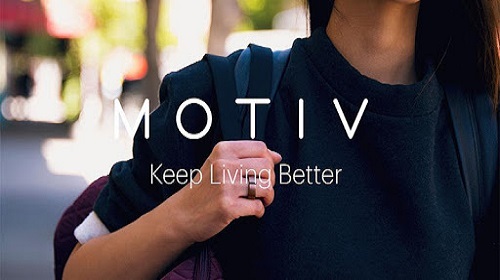 Motiv is a breakthrough wearable technology company focused on designing products that fit seamlessly into people’s lives and keep them living better. 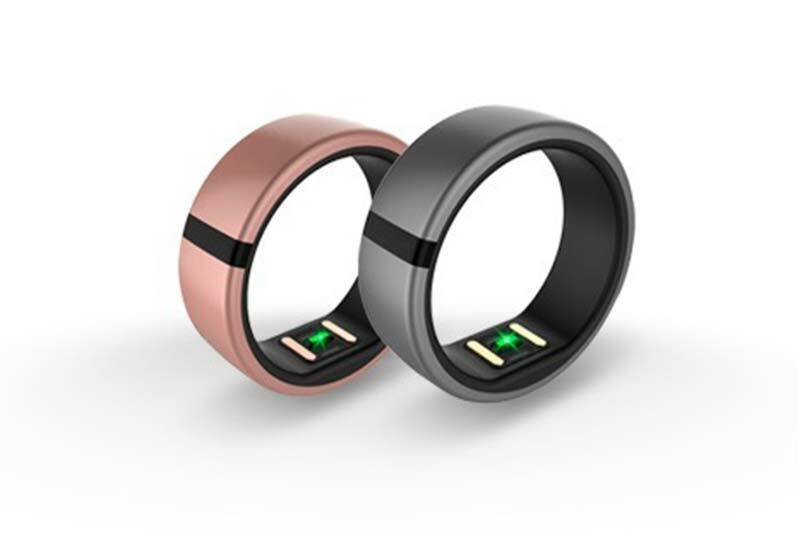 Our team shares a passion and breadth of experience in product design, consumer goods, and innovative startups. 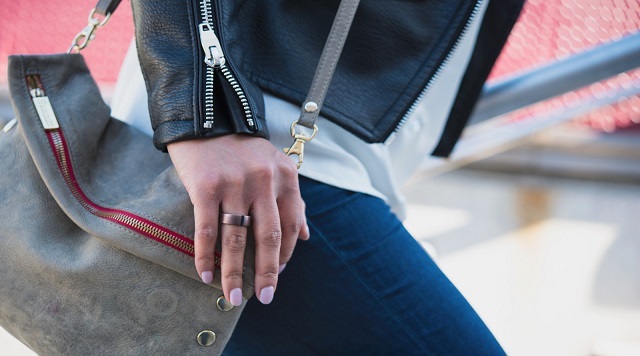 Motiv creates products people want to wear, are easy to use and deliver meaningful experiences. As a software branch in Taiwan, we are a group of creative, flat organized and highly respective company. You’ll also be able to use the latest technology and hand on experience to improve your skills. We lead with open doors, open minds and we’re pretty open about everything. We offer people the room to grow and encourage them to take responsibility for their own learning. We’re flexible around personal commitments because we believe in a healthy, stimulating work-life balance. 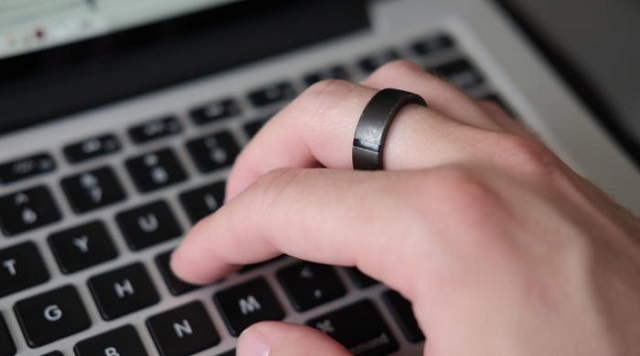 Motiv Ring sends your activity, sleep and heart rate data wirelessly to its app in the background, no button presses required. 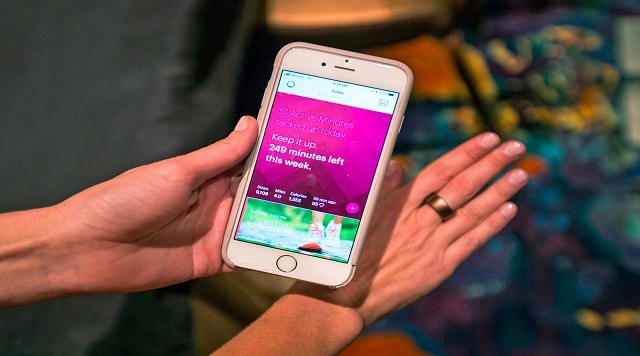 The Motiv App automatically measures all the metrics you care about – heart rate, sleep, calories burned and steps – whether you’re out for a run, running errands or trying a new workout class.